David Strassman is the man who became the first ventriloquist for 30 years to have his own solo show in the West End of London. A hatful of rave reviews have supported the claim that he is dragging a long-dead art form into the modern age. 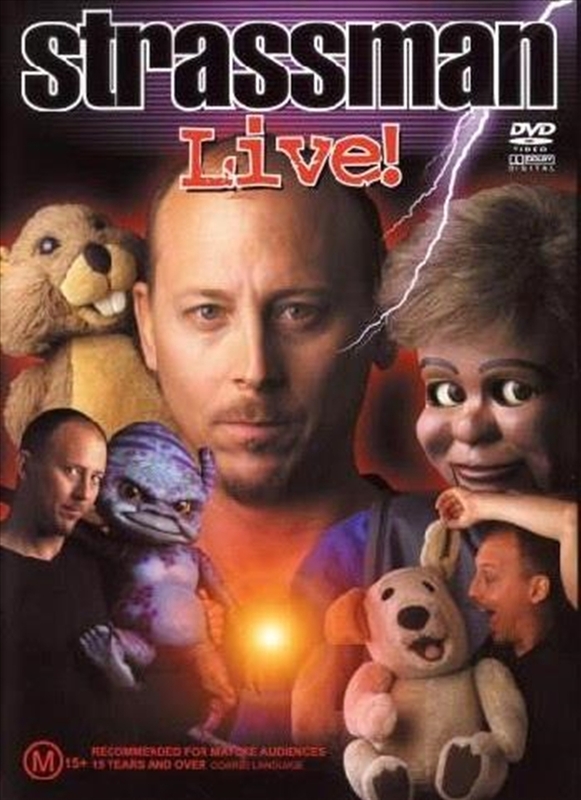 Now, Dave invites you to sit back and enjoy his Internationally acclaimed show - STRASSMAN LIVE. Join all your favourite characters including Chuck Wood, Ted E Bare, Kevin the Alien, Sid and Fred in this hilarious live presentation.